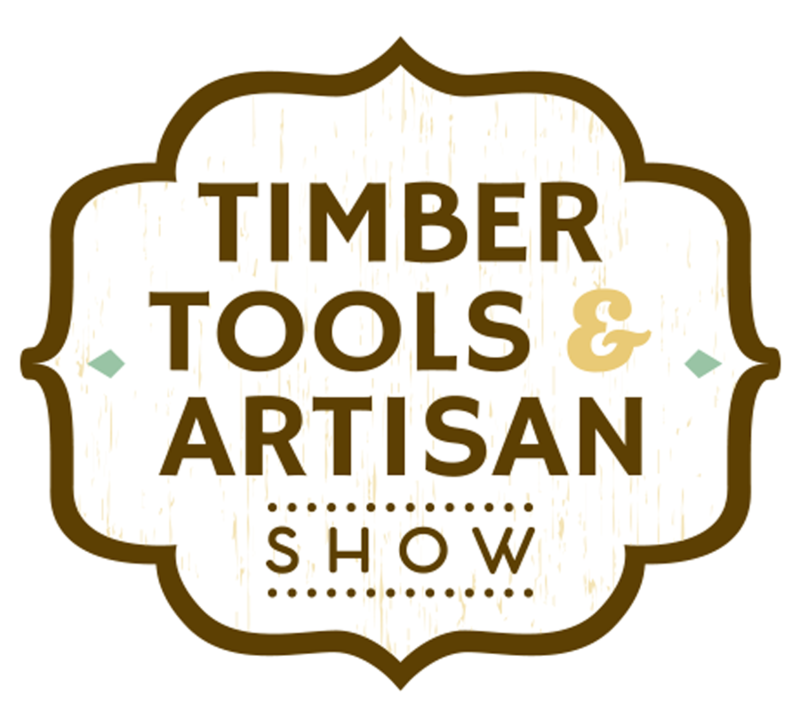 Stay tuned for details on our demonstrations, classes and workshops at the Sydney Show. If you are interested in demonstrating yourself or have classes to offer, expressions of interest are now open for our Sydney Show. Contact our events team today. Get a taste of what is coming to Sydney! Check out this video by Oz Production of our 2019 Brisbane show held in March at the RNA Showgrounds.